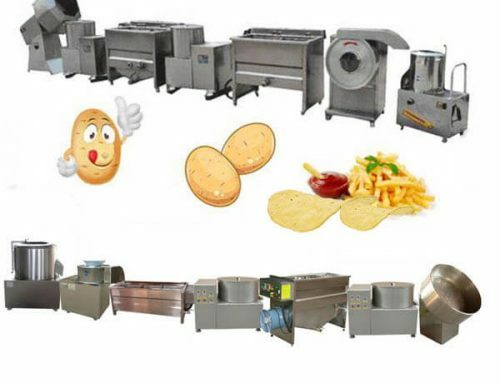 Frying machine is used for making various fried food, including nut fruits, puffed food, flour product, meat products, seafood, bean products, and so on. 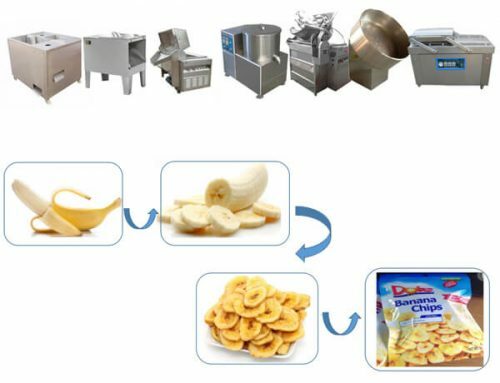 Food frying machine has 2 heating methods: heated by electric and coal. 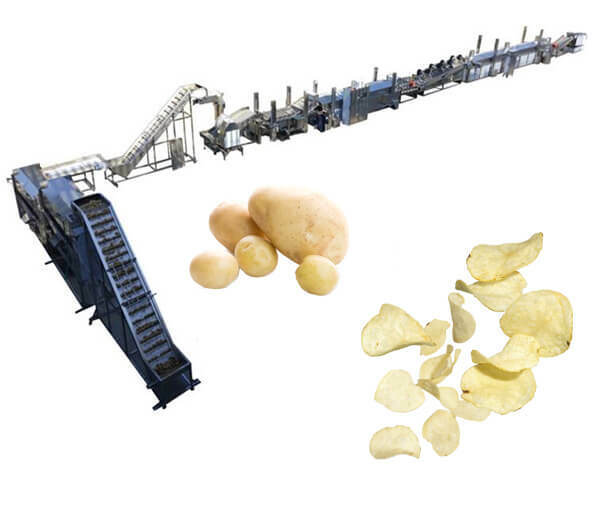 Heating system: heated by electric and heated by coal. 1. 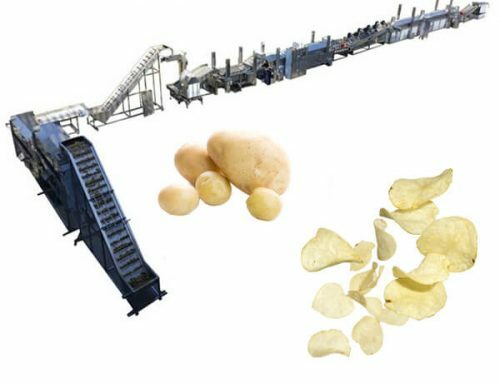 The machine adopts the most advanced oil-water mixture technology, automatically filter residual; it can save oil 50%, save power 40%. 2. 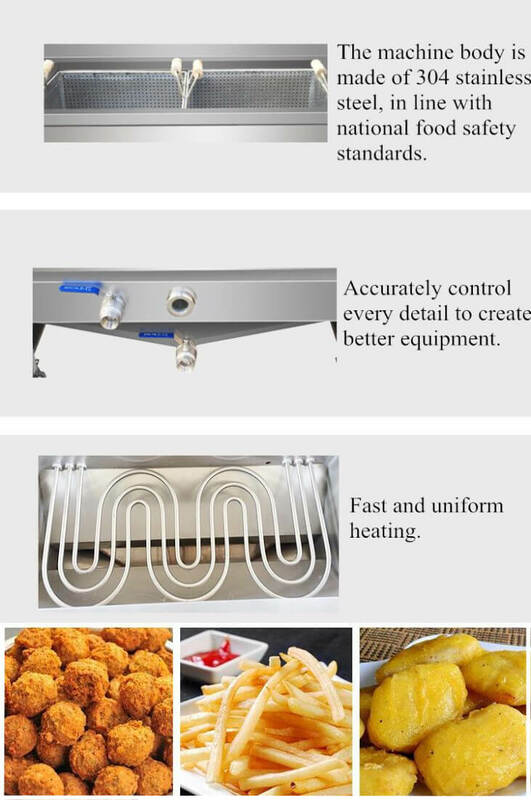 Intelligent temperature control, convenient and practical. 3. Heated by electric or heated by coal. 4. 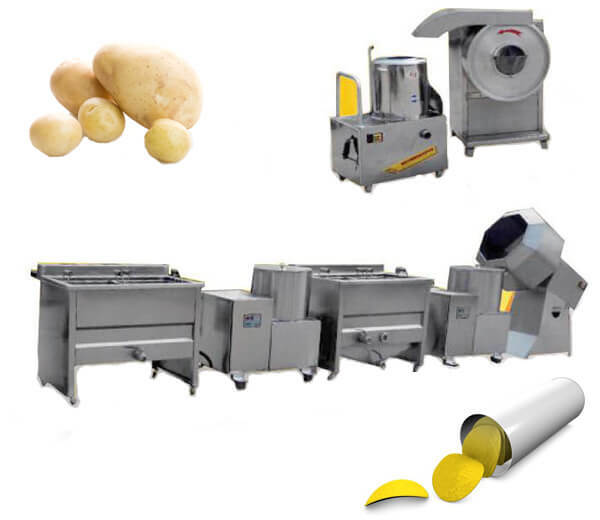 The machine is made of full stainless steel, durable and easy to clean. 6. 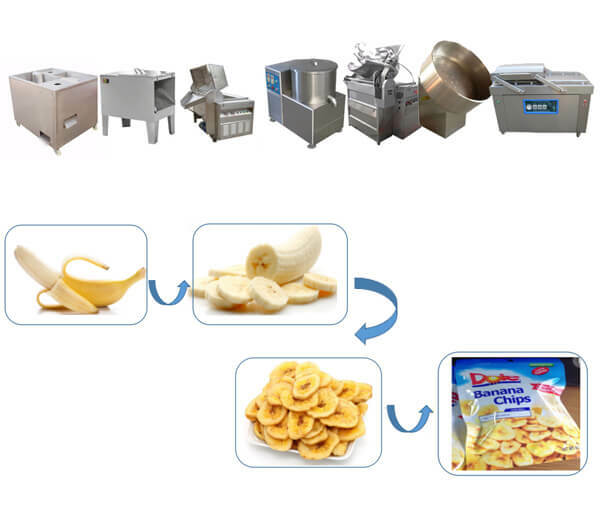 Equipped with an over-temperature protection device, safer. 1. 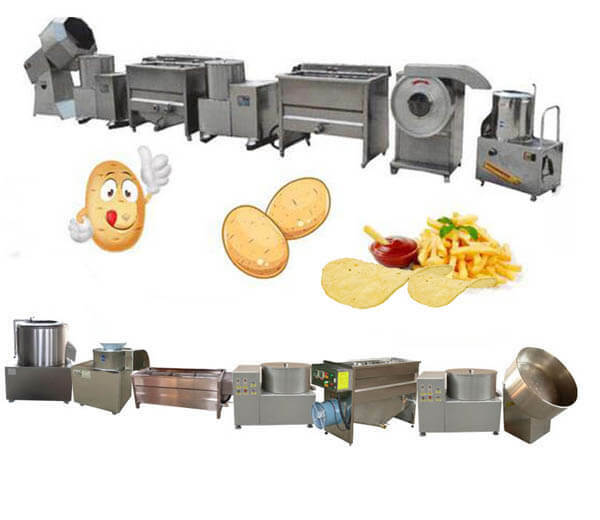 Food Frying Machine is suitable for the food processing industry, fast food restaurant, fried chicken shop, pastry room, etc. 2. 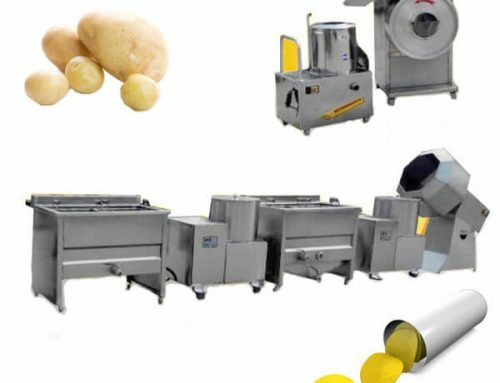 Nut-fruits: broad bean, petit pois, peanut, pine nut, etc. Meat product: meatloaf, drumstick, etc. Seafood: yellow croaker, hairtail, etc. Food Frying Machine takes advantage of the most advanced oil-water mixed fried process in the world, can fry various food at the same time, multi-purpose. 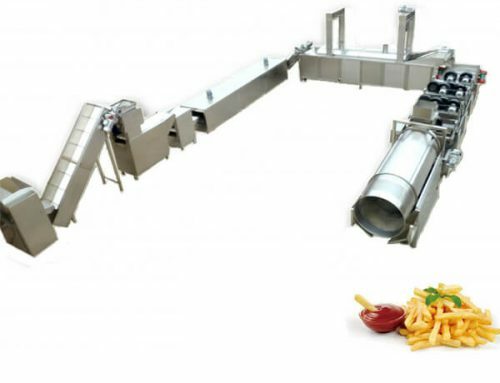 Oil and water will be automatically separated after mixing, oil on the top to fry food, water in the bottom to accept waste, can keep oil clear and reduce the oil-wasting.